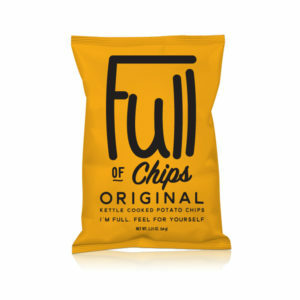 Our original kettle chips have the perfect blend of potato and salt. We don’t use any dye or bleach to change the appearance or taste of our potato’s – you will see and taste the difference…AND ITS A FULL BAG!!! 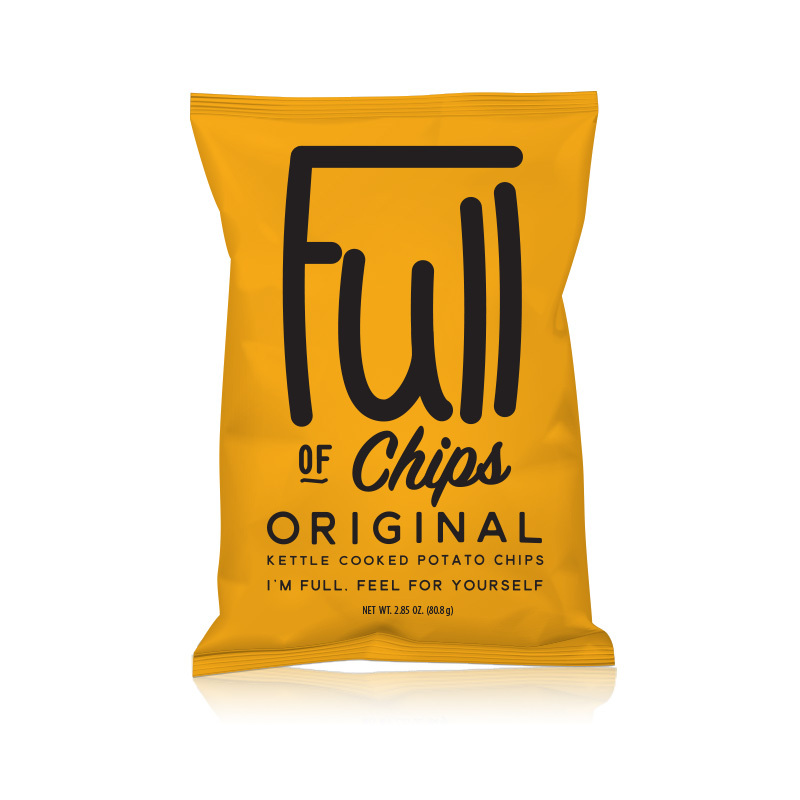 Hand crafted in the Midwest, we start the finest potato’s to craft our chips from. From there we slice and cook our kettle chips in small batches to get the best taste. 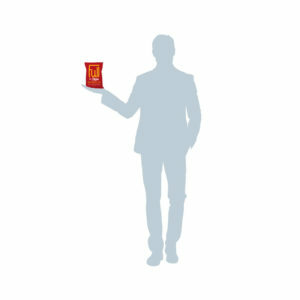 Once the kettle chips are cooked, they are hand seasoned and sampled until they have the perfect flavor. 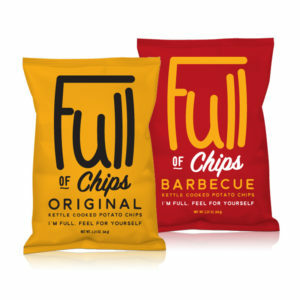 After that, we stuff as many as we can into each bag and package them up for you to enjoy! 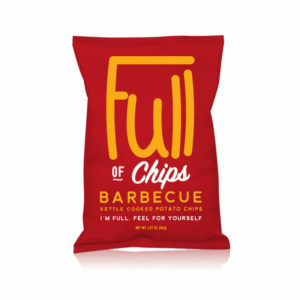 *At Full Of Chips, Inc. we strive to fill every bag full. 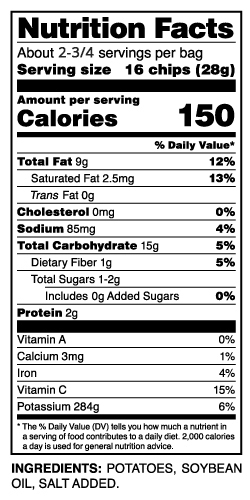 “Full” is stated ounces on bag of unbroken chips. 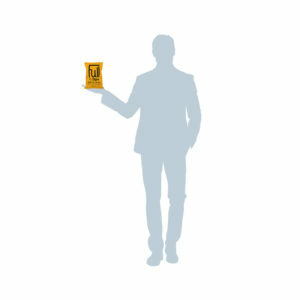 Depending on actual chip size, each bag can contain 25% more than stated ounces. If you find a bag damaged, we will replace it at our discretion. Error: Error validating access token: Session has expired on Sunday, 17-Mar-19 15:24:01 PDT. The current time is Wednesday, 24-Apr-19 17:49:08 PDT.